BAHIA MATANCHEN ANIMALS holds monthly clinics the second Saturday of every month at our permanent clinic in the Aticama Museo Plaza. Even during summer months we have a full schedule with the maximum number of animals. 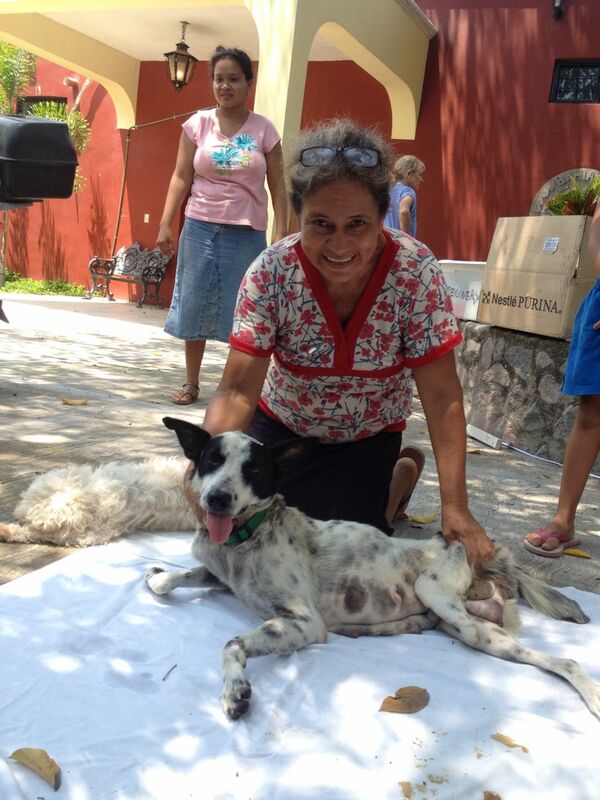 Our rainy season consists of heat, humidity, fur and fleas... kudos to Dr. Beltran and our volunteers who "spay on" for 12 hours under adverse conditions! 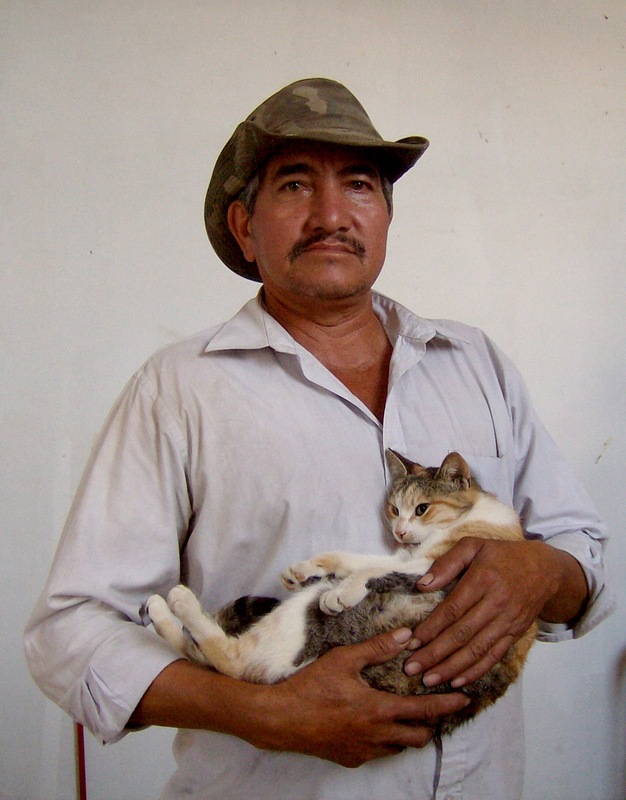 We have sterilized over 1000 animals since our humble beginning almost 7 years ago! Many thanks to our wonderful donors and volunteers for improving the lives of our animals by breaking the cycle of breeding and disease. ¡ HAZ TE VOLUNTARIO !